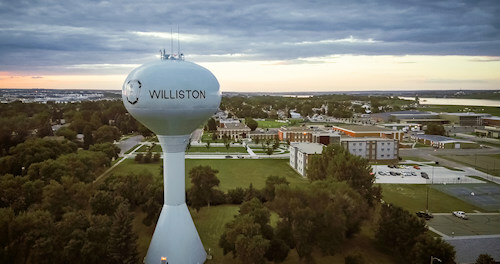 In the heart of Williston, ND, our head offices are located where we have our priorities. We focus on building the community and no matter how large we grow our roots will be here. Would you like to receive the monthly Henry Hill Oil Services Newsletter?